Limited edition printing -- #26 of 989 copies printed privately by Trovillion Private Press and hand SIGNED by Violet Trovillion! 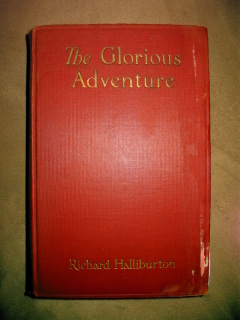 This story was originally published in 1901. This edition was a private reprint in 1948. 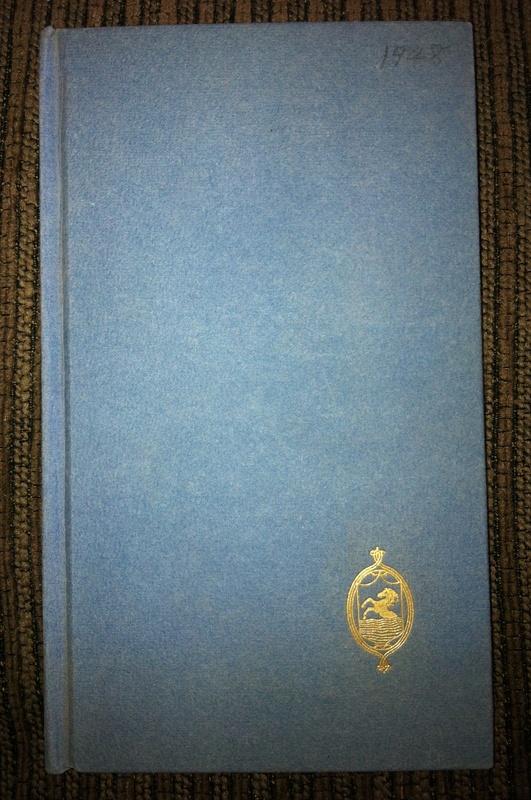 The little blue hardback is in very good condition with only minor flaws: "1948" is written in pencil on the front cover. A small segment of the front illustrated endpage stuck to the opposite page and caused a tear. 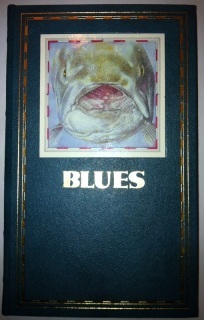 Lovely gift for an avid fisherman. "Blues" is written and hand signed by John Hersey. 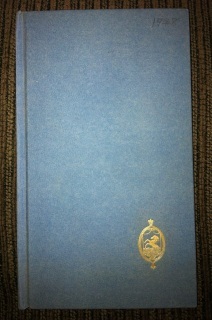 SIGNED FIRST EDITION in DUST JACKET! Stated First Impression. 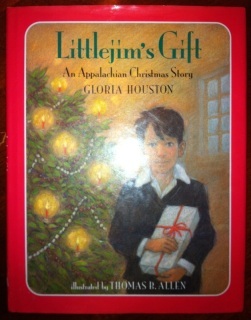 Published by Philomel Books, copyright 1994. Signed and inscribed by the author: "For Ardin, who collects Christmas stories! Gloria Houston." Color illustrations by Thomas B. Allen. 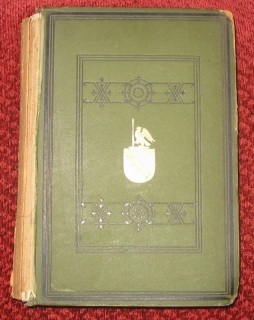 Minor imperfections: Residue of a price sticker on spine. The inscription bled through a little onto the title page. A few small stray marks. SIGNED by author Maristan Chapman! SIGNED by author Fania Kruger! 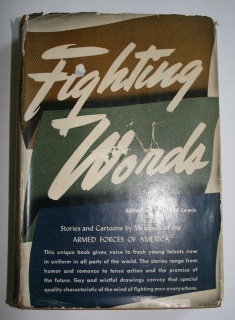 Neat WWII book SIGNED and Inscribed by contributor John J. Lynch! In original dust jacket. 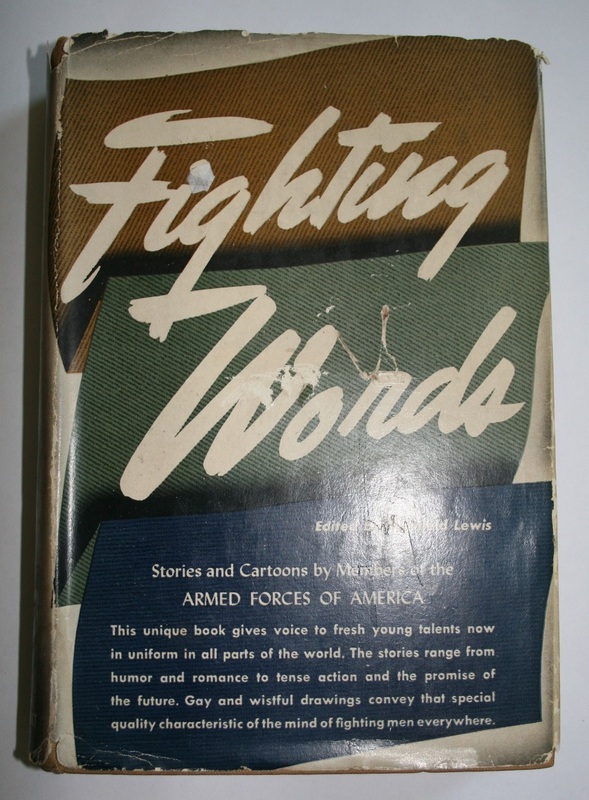 SIGNED & INSCRIBED by poet John Howard Bryant, brother of famous poet William Cullens Bryant. The incription reads, "Evelyn B Baldwin from John Howard Bryant, August 9th, 1900." Evelyn B. Baldwin is probably Evelyn Briggs Baldwin, a famous arctic explorer of the time. (His brother married Bryant's grand-niece.) Source: The Greene family and its branches from A.D. 861 to A.D. 1904 found at www.ebooksread.com. 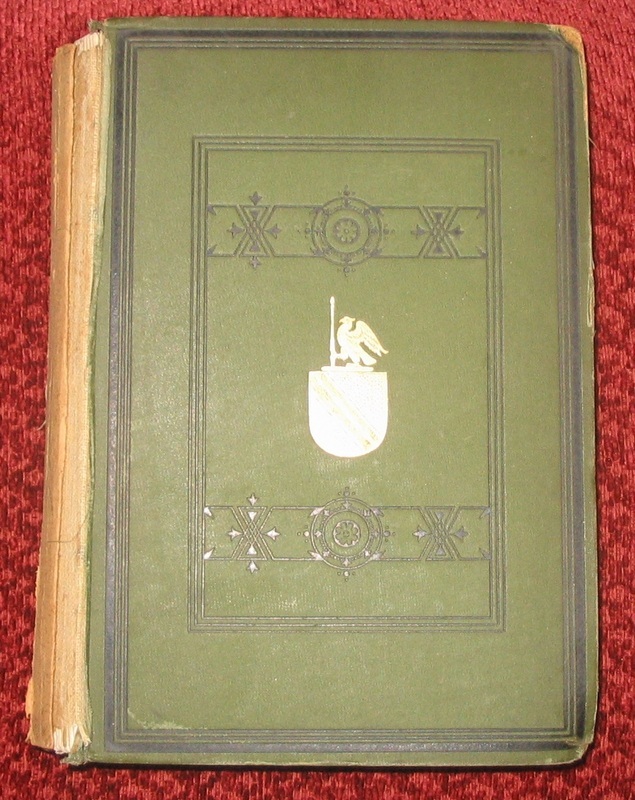 HUGE green hardback published in 1885! 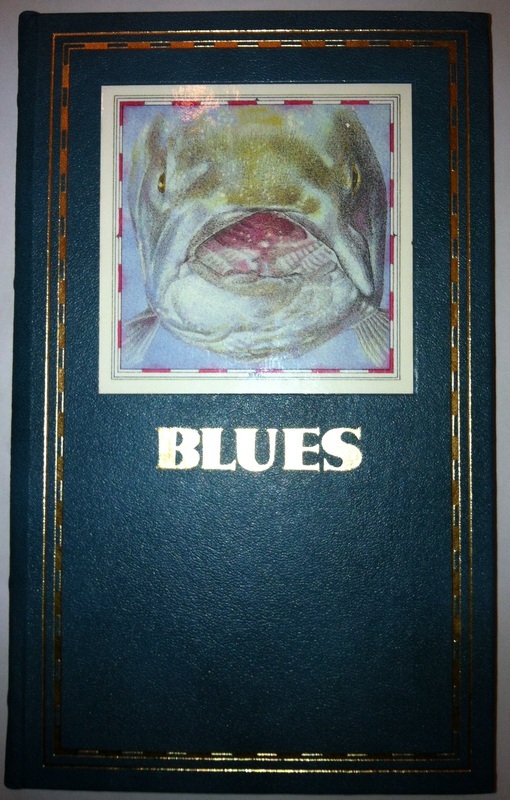 Stated fifth edition. 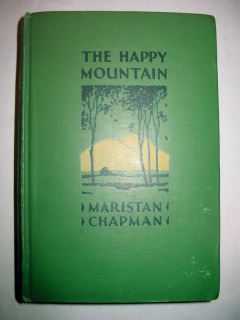 Includes PERSONAL, HANDWRITTEN LETTER by the author attached inside front cover. 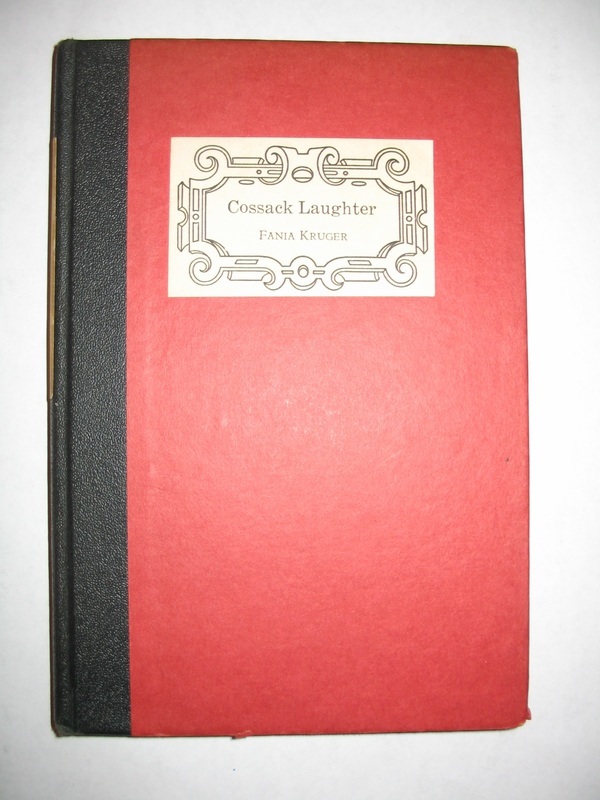 This book's binding will need to be repaired, because the spine cover is missing and the book is split into two sections. There is also rubbing and fraying on the edges and corners of the cover. The pages are bright and clean.